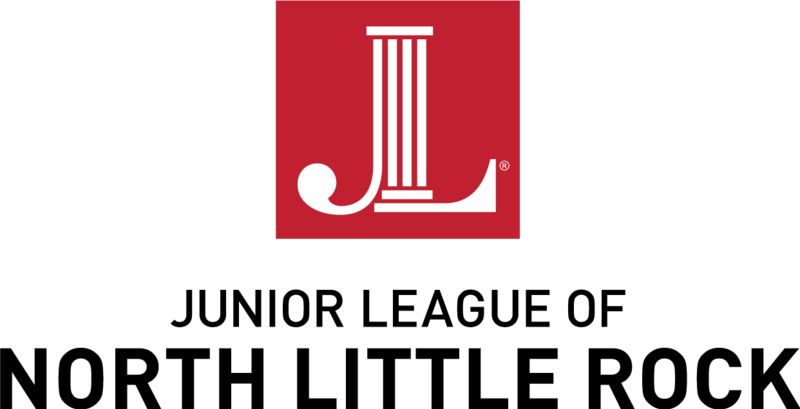 Welcome and thank you for your interest in the Junior League of North Little Rock! We are a diverse group of women united in our efforts to lead change and transform the community. With nearly 200 Active and Sustaining Members, our organization remains committed to challenging the status quo by empowering our members to serve as catalysts for positive change throughout Central Arkansas, working collaboratively with our non-profit partners. Leadership and personal development opportunities in an effort to develop effective volunteers. Exposure to a wide variety of volunteer opportunities within Junior League and throughout the community. Opportunities to network and develop friendships with other women through project work and social events. Junior League women are empowered to lead — we are change agents who form strategic partnerships, create innovative programs, and raise funds for exciting community initiatives. So what sets Junior League volunteers apart from the rest? We are not only women who want to transform communities, we are women with the training and skills to lead the change! So Join Us…make plans to join us for one of our General Membership Meetings or attend one of our upcoming Prospective Member Recruitment events !